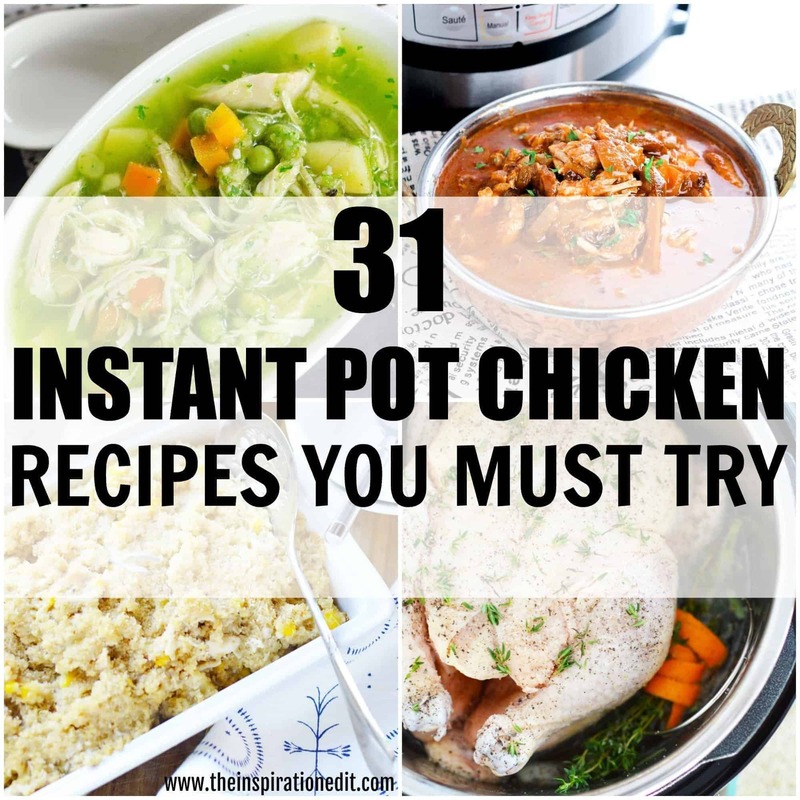 If you’re on the hunt for some delicious Instant Pot chicken recipes then this is the post for you. 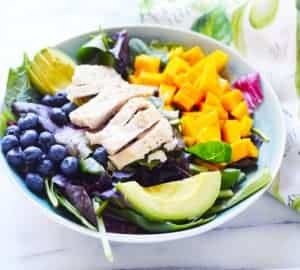 We are huge fans of chicken in my home and finding easy and simple Instant Pot chicken breast recipes or any kind of healthy chicken recipe does not need to be time consuming and stressful. 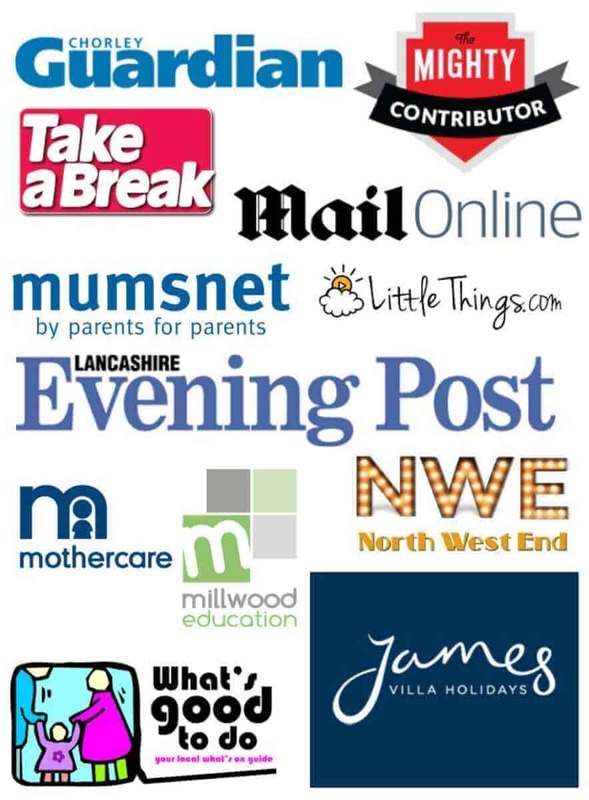 Today I’ve complied this fantastic list of pressure cooker chicken recipes for you to try out. Chicken is a fantastic source of protein and there are many nutritional benefits to chicken. 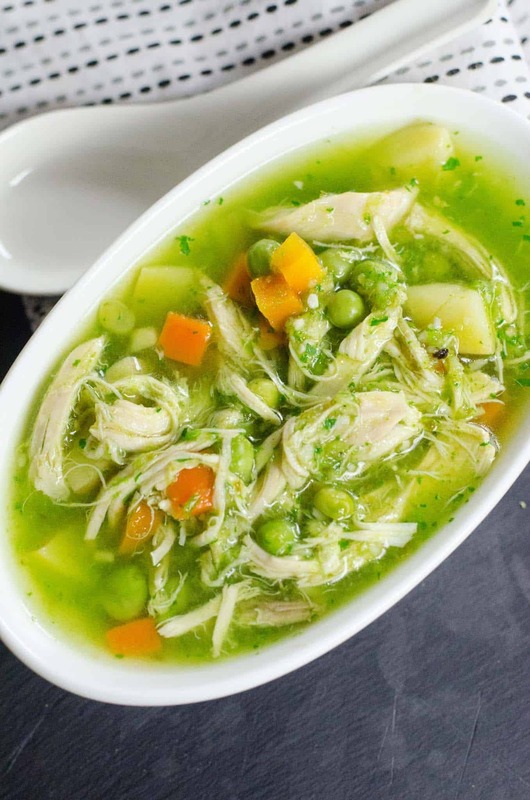 We particularly love cooking Instant Pot chicken soup when the family is run down with a virus or cold. 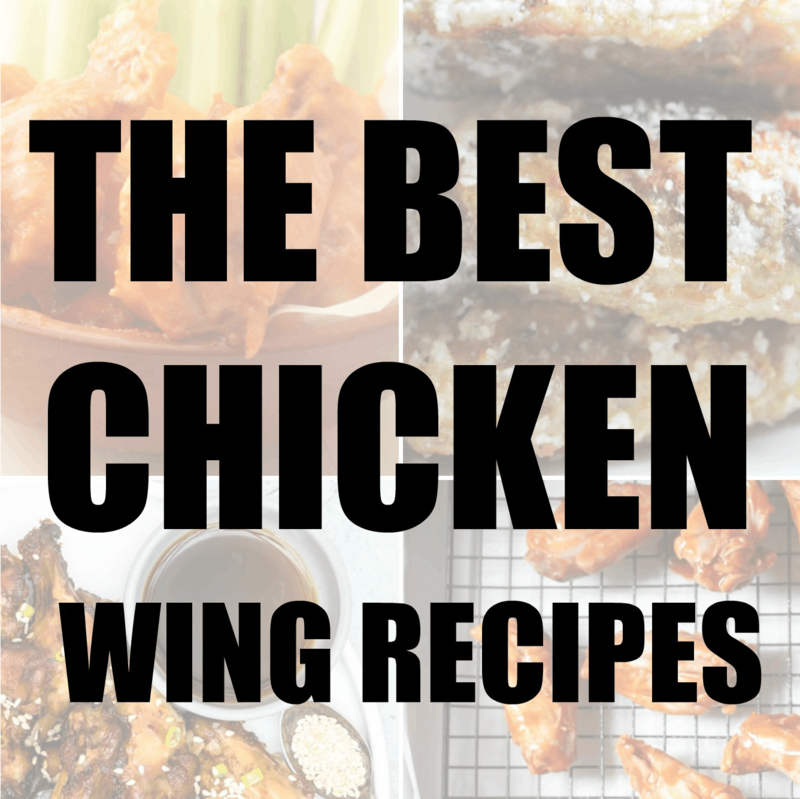 I’m sure you will love these easy chicken recipes! Enjoy! 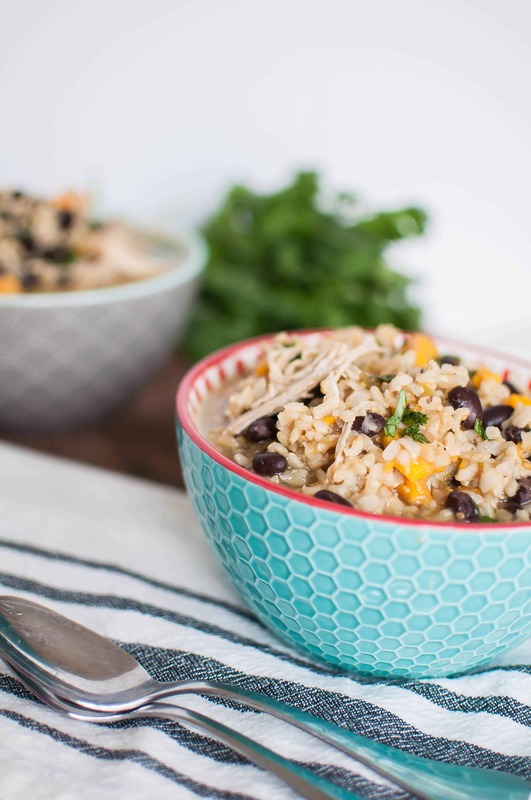 I’ve often heard the question, “can you put frozen chicken in an Instant Pot. The answer is Yes! 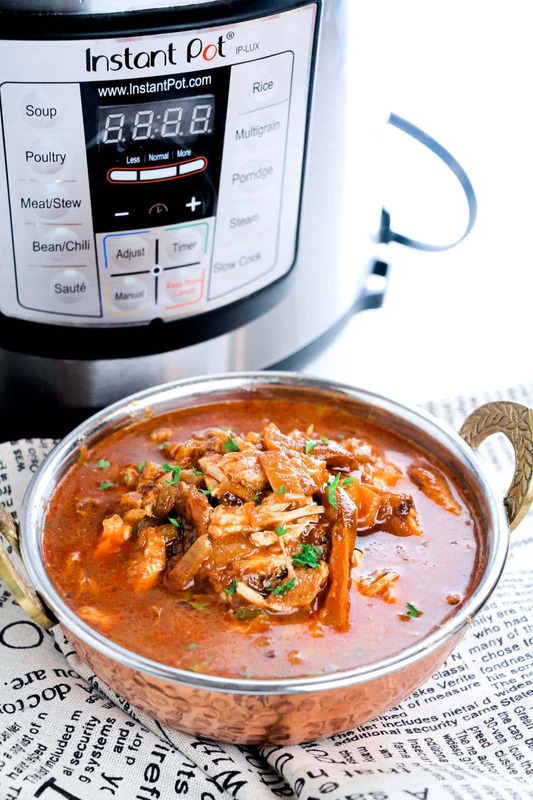 You can cook frozen chicken in your Instant Pot or you can use fresh or defrosted chicken. The rule of thumb when cooking frozen chicken breasts or frozen chicken thighs is to add an extra 3 minutes onto your cooking time. 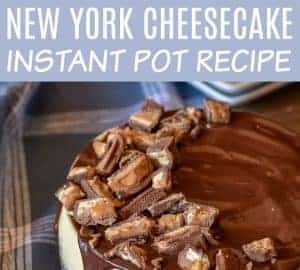 Of course, cooking chicken in the pressure cooker and the times may change depending on the altitude where you live, but in general my Instant pot recipe will work when I add the additional 3 minutes of cooking time. 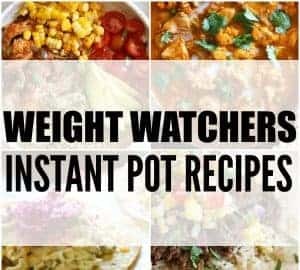 Here is our list of 31 Instant pot chicken recipes which will leave your mouth watering. 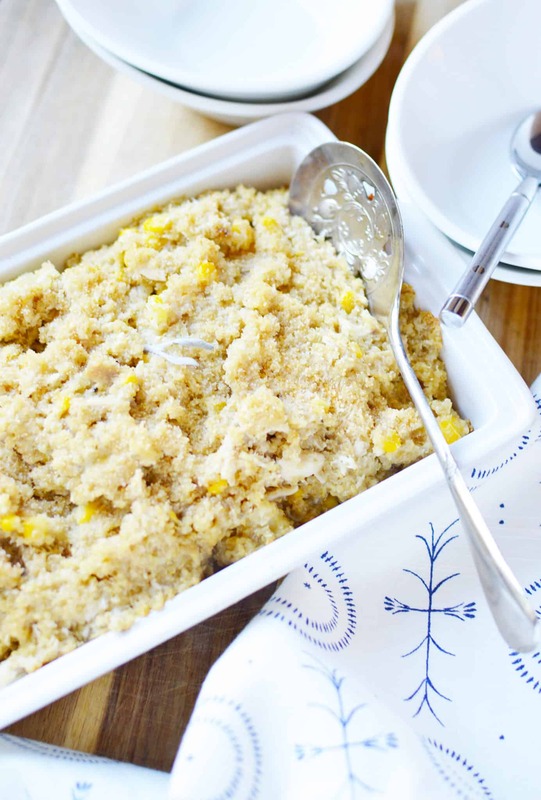 Luckily most recipes don’t take too long to cook so you can have your chicken dinner served on the table in no time. 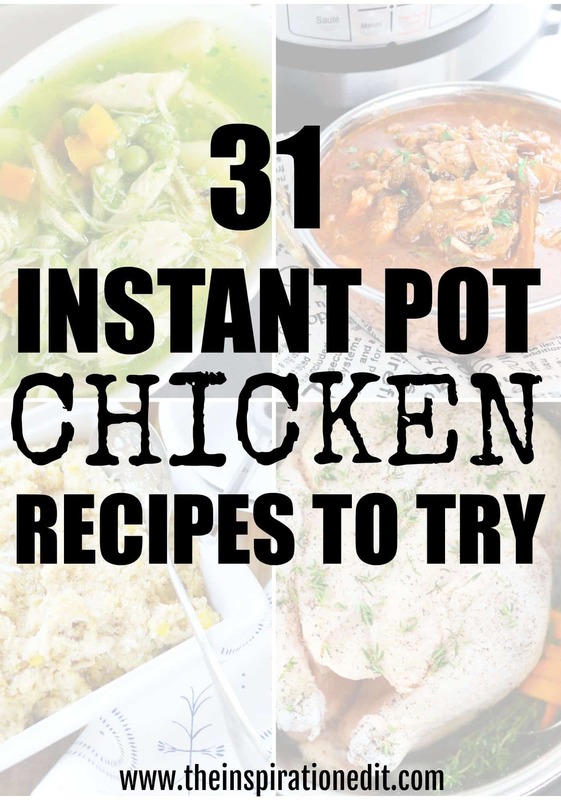 Whether you’re looking for a pressure cooker chicken and dumpling meal or something more spicy or hot, there are some fantastic Instant Pot chicken ideas here to try.